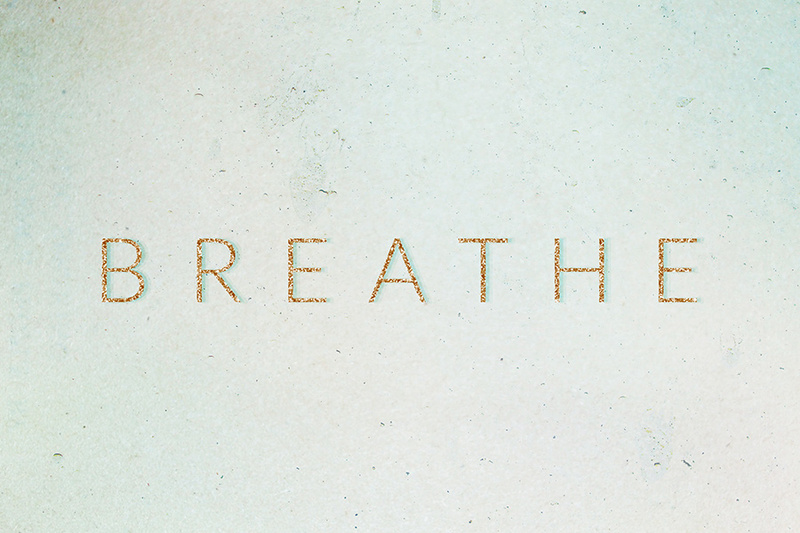 Logo design for BREATHE, a breathwork therapist practice. 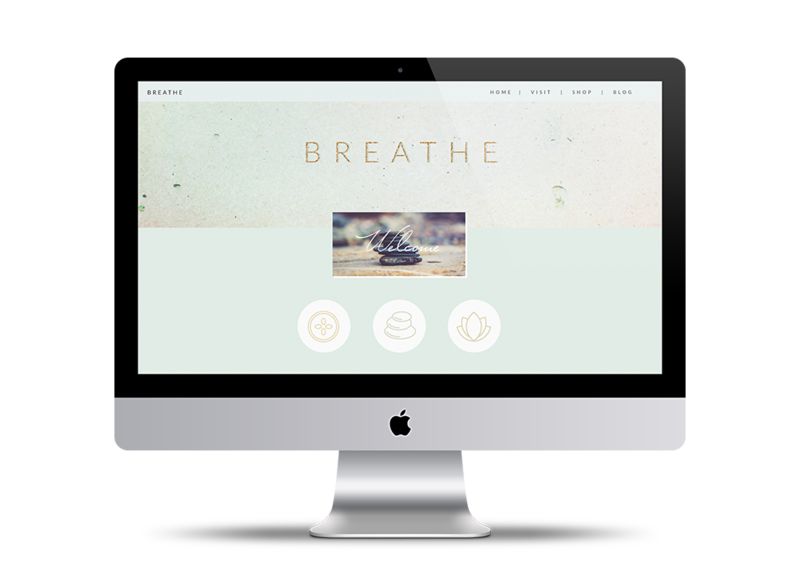 Their logo and brand needed to expresses the movement and stillness of air. have a scroll through my portfolio!